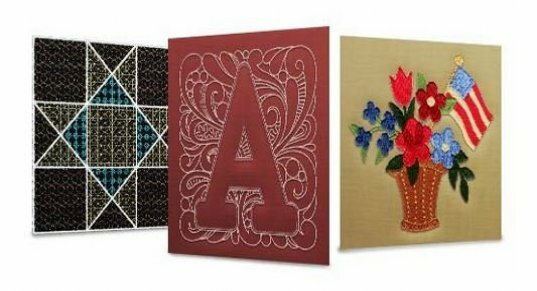 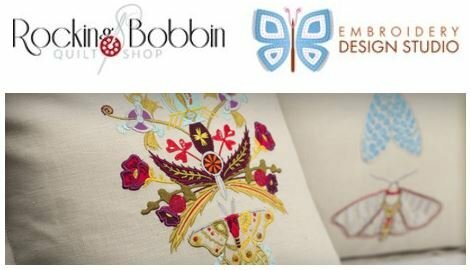 Click here for the latest embroidery motifs and FSL projects. 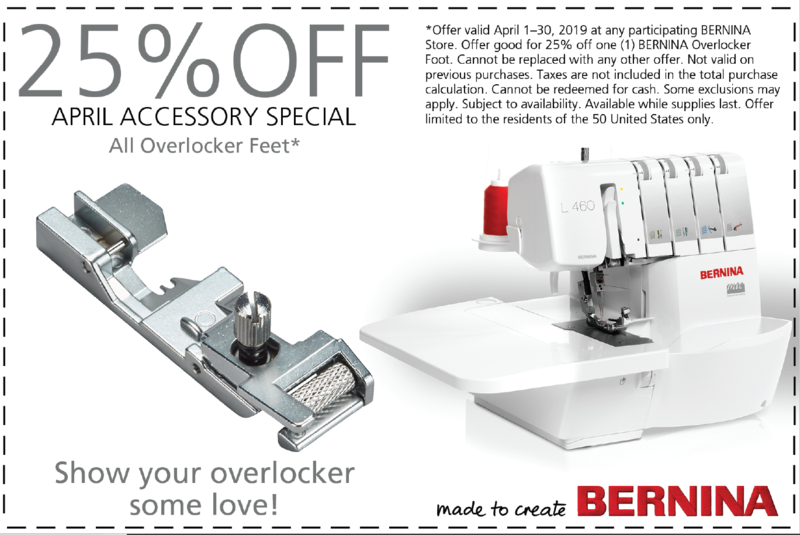 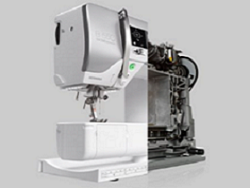 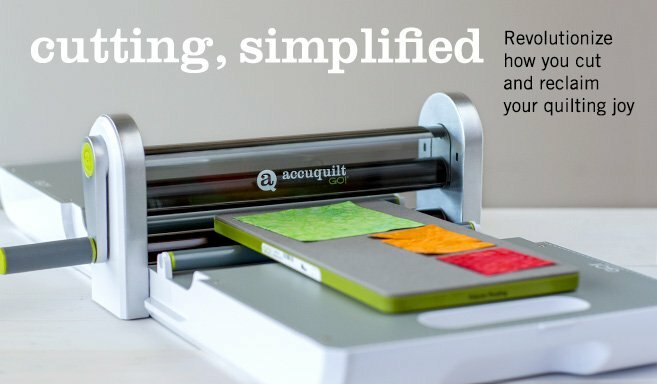 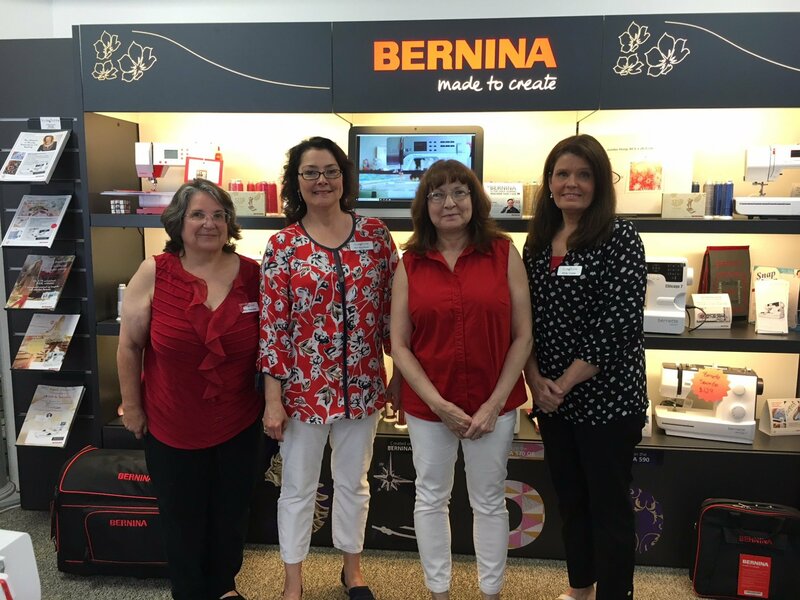 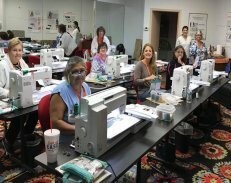 We are a BERNINA authorized dealer and service center located in Dallas, Texas. 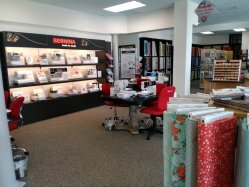 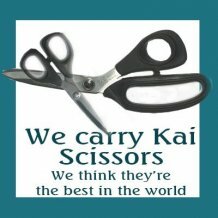 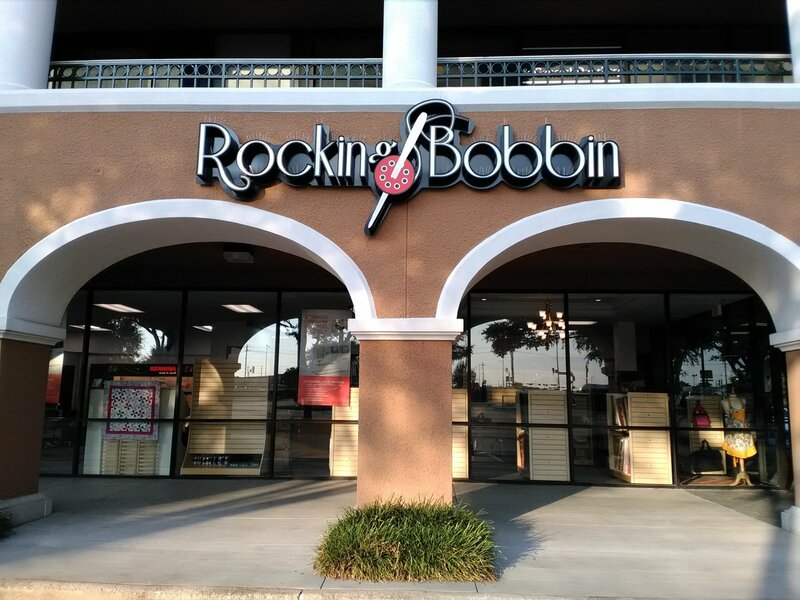 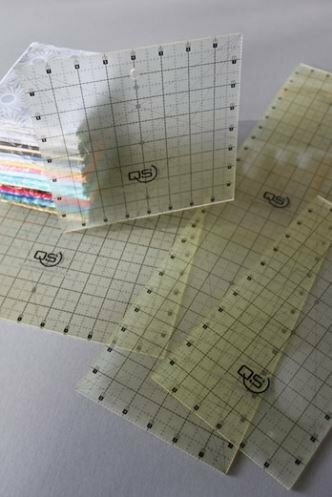 Our store features a welcoming and supportive environment where sewing and quilting enthusiasts of all skill levels can take advantage of a wide range of classes and social events. 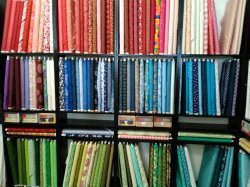 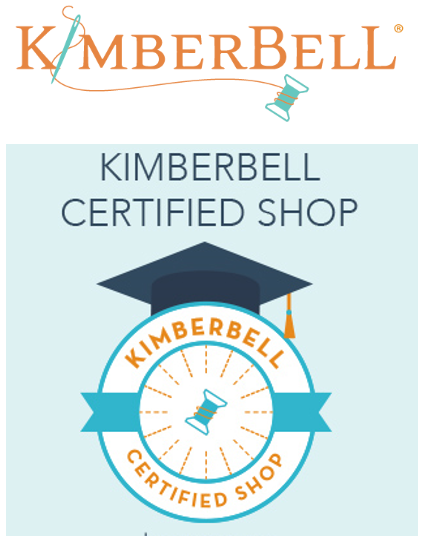 Our knowledgeable staff members are always on hand to assist you with questions and guide you through your sewing journey with friendly, personalized service. 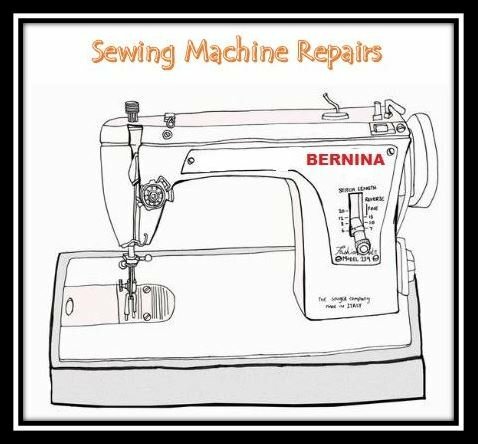 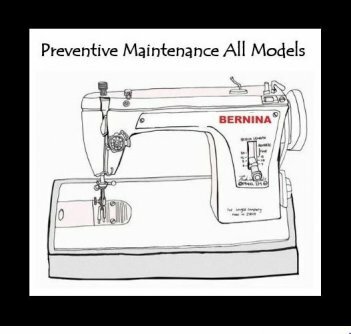 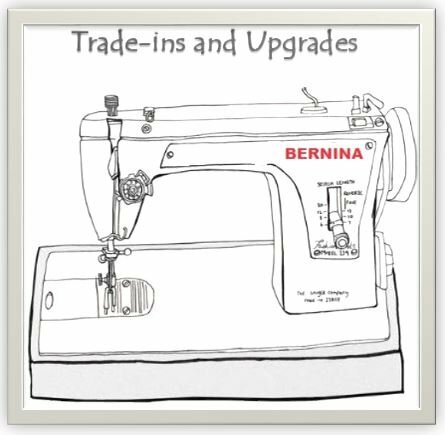 Should your sewing machine need service, we have a BERNINA-certified technician to help you no matter what brand machine you own.